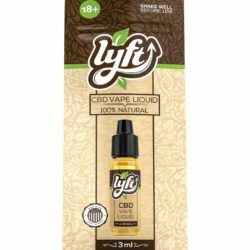 CBD Releaf – Jungle Juice	No ratings yet. 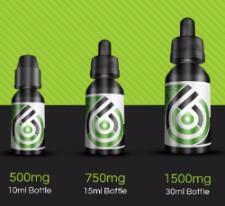 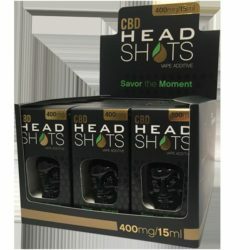 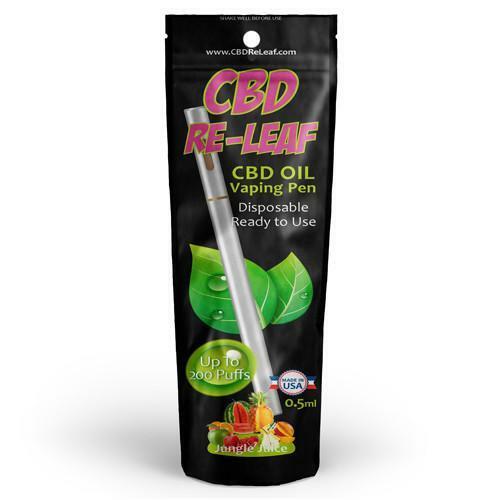 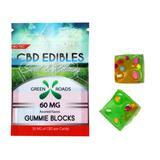 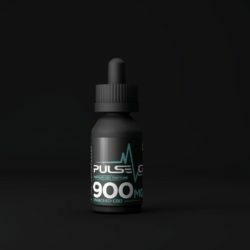 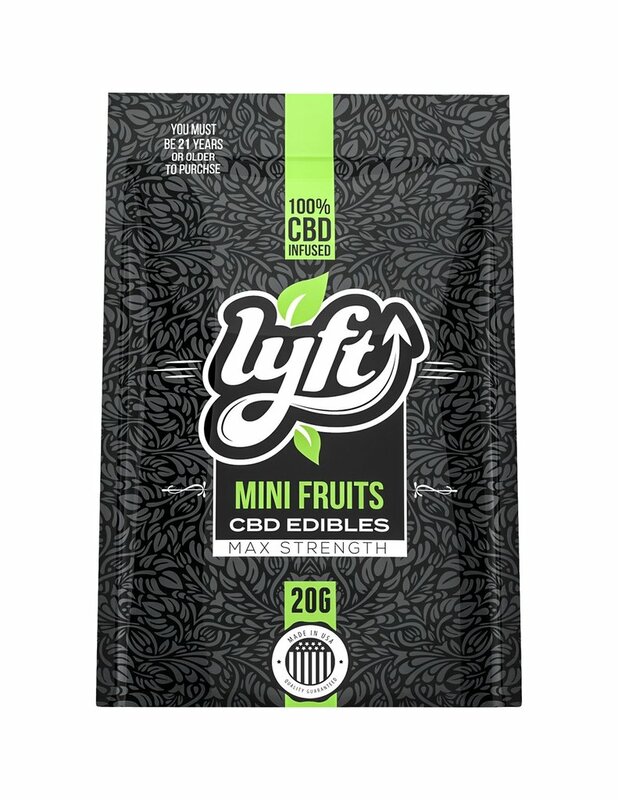 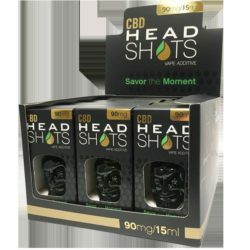 CBD releaf – jungle juice flavored with e-liquid is ready to use CBD liquid which is the great alternative to CBD oils, CBD tinctures, smoking and CBD edibles. 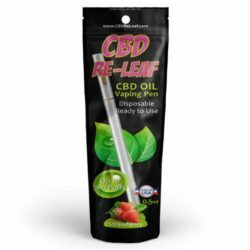 CBD releaf jungle juice is charged up, ready to go as well as good for up to 200 puffs. 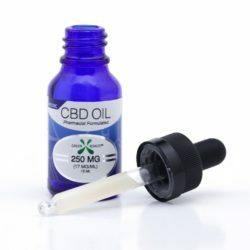 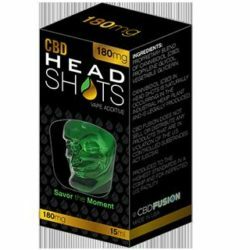 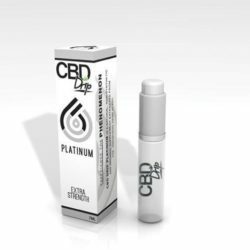 It has the abbreviation for cannabidiol, a prominent naturally occurring cannabinoid component which found in cannabis that comprises up to 40% of the plant.